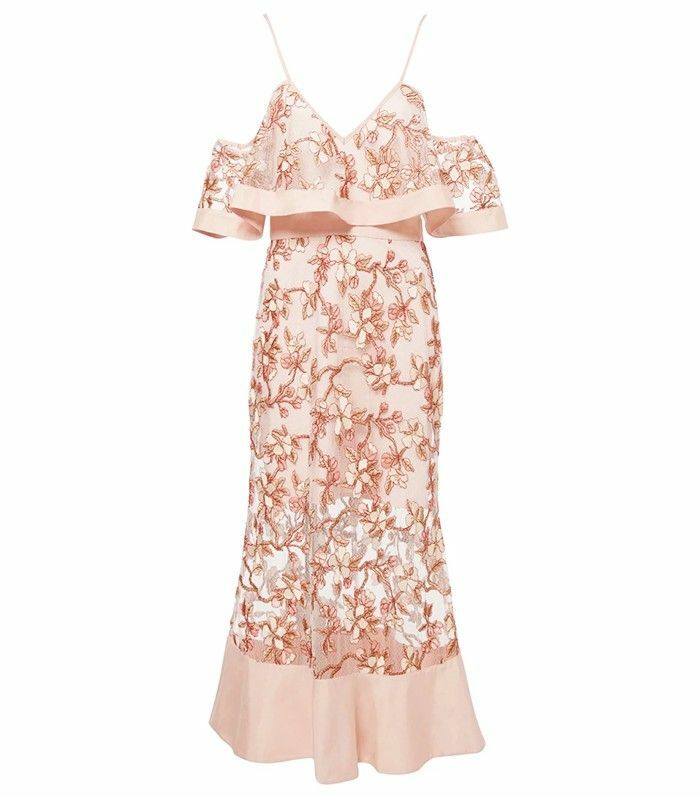 Spring wedding season is upon us, and if you have more than one wedding to attend, you might be feeling some pressure to decide what to wear to each and how you're going to swing the cost of buying multiple dresses. Since we are in favour of making the most of our purchases, we wanted to take the time to show you that it is more than possible to find a dress that will appropriately suit more than one type of wedding. Whether the required dress code is black tie, casual, or festive and beachy, there are ways to style a dress that will work for all the above, we promise. Do you have any spring weddings you're planning on attending? If so, tell us what you're wearing to them in the comments below!